Marketforce has launched a new agency Marketforce North based in Darwin, a joint venture with Coleman’s Printing, the Territory’s leading Print and Graphic Design business. The new agency will be led by Carly Rapley. Rapley has over 10 year’s marketing experience including three years in the UK market. With skills in planning, digital and strategy Rapley has a unique ability bring together consumer and category understanding to drive business growth for clients. 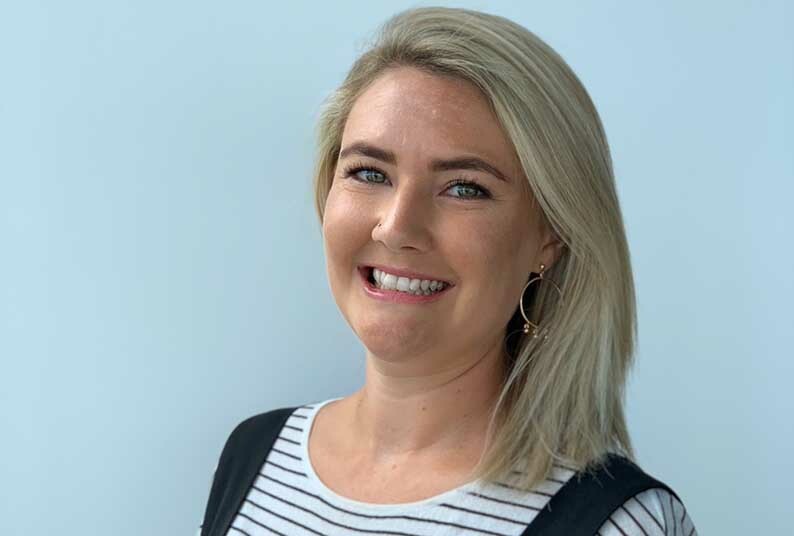 The agency will focus on work across Northern Australia including the NT, northern Queensland and northern Western Australia and include creative, content, digital, data and media services. The new agency will commence operations in May from First Floor, 86 Cavenagh Street, Darwin.